When you purchase Celestial Premier Moissanite you will receive a warranty card and certificate of authenticity. This includes both colorless, DEF color and near colorless, GH color stones. The warranty covers the Celestial Premier Moissanite Gemstone for the lifetime of your ownership. 3)Please retain your maintenance receipts for warranty claim approval. **The warranty does not cover the following: loss of your stone, theft, abuse, damage from a jeweler, or maintenance neglect. We highly recommend you obtain jewelry insurance through your insurance provider as you would for any other piece of fine jewelry. 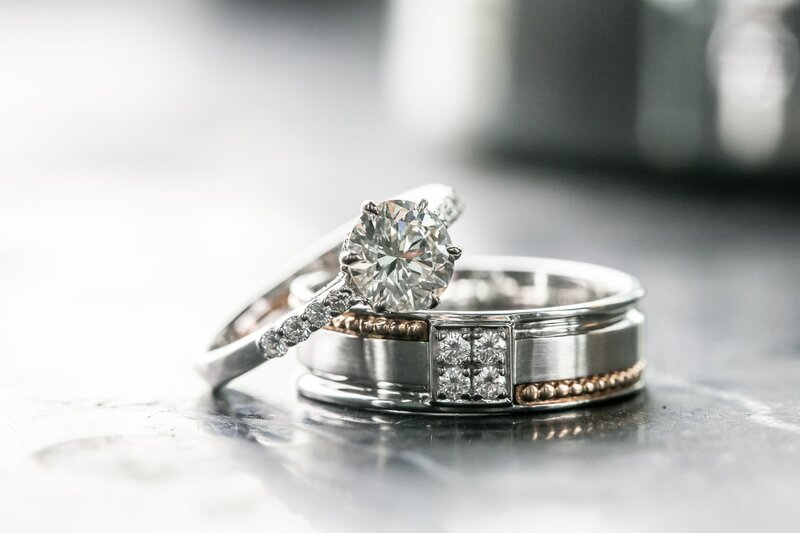 As the jewelry owner you are responsible for caring for your stone in the form of a professional cleaning and prong check from a reputable private jeweler every 6 months. There is a $75 per carat deductible to replace your stone if your claim is approved. Warranty claims are subject to inspection of the stone prior to approval.​ You are responsible for shipping your warranty claim at your cost, insured and signature required. We cannot be responsible for items shipped with no insurance or signature requirement. After inspection we will ship the item at our cost back to you.